Search campsites in Germany. Enjoy the outdoors, park life and fantastic countryside. You will find 30 camping sites in Germany. There aremany types of campsites and caravan sites in Germany. Our directory includes parks with diverse locations and facilities. If you are looking for campsites in forests, near lakes or on elsewhere in Germany then there are many parks to choose from. If you know the area of Germany you wish go to just use the area menu to the left. With 30 camping sites for tents, tourers and motorhomes to choose from you will be spoiled for choice. There are quiet camping sites in Germany, small parks with a few facilities to bigger holiday parks offering a wide range of activities and something for the whole family. Campingpark Gitzenweiler Hof is located in the Lindau area of Germany. A charming parc with a true Bavarian ambience, close to the banks of lovely Lake Constance. A delight for all ages, this award-winning parc is especially perfect for families with small children. 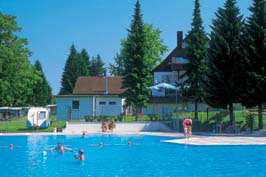 View camping sites in the Lindau area. Via Claudia Camping is located in the Bavaria area of Germany. At Via Claudia Camp Site in the village of Lechbruck am See you will be able to truly enjoy the beautiful panoramic view. This camp site in Germany is located directly on the Via Claudia Augusta, the ? 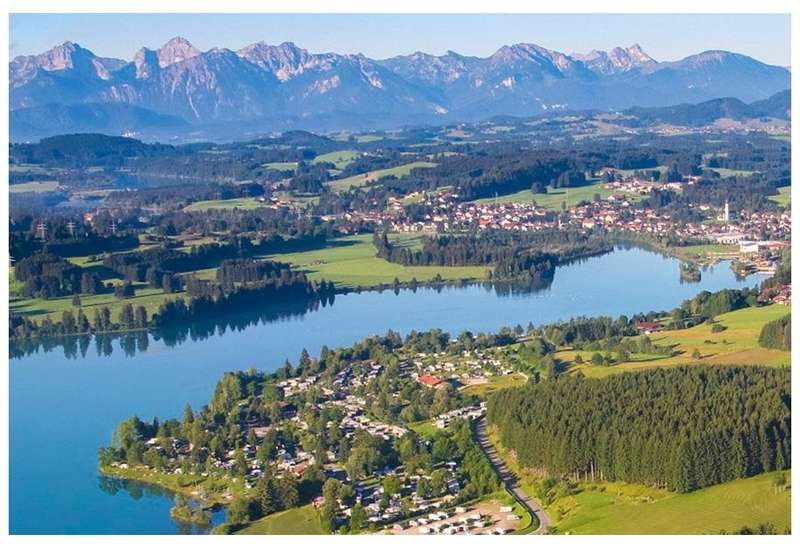 View camping sites in the Bavaria area. Knaus Campingpark Viechtach is located in the Bavaria area of Germany. 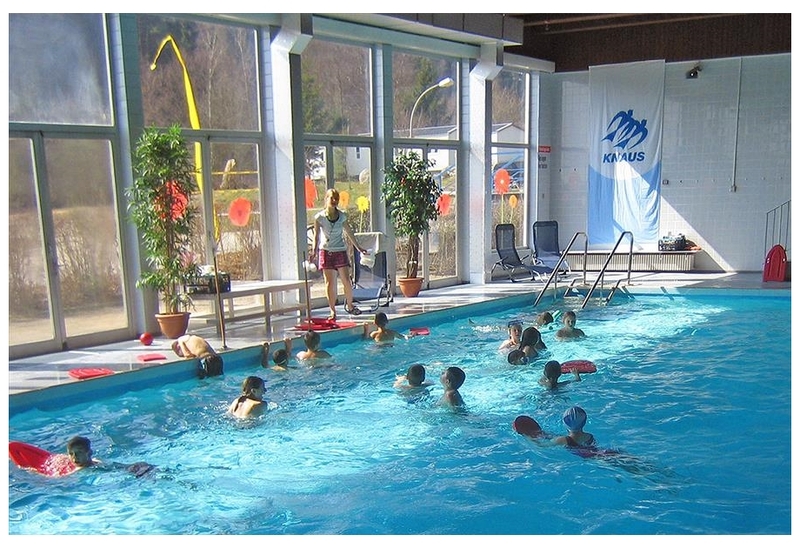 Knaus Campingpark Viechtach is situated in the health resort of Viechtach. You can leave your day to day worries behind and really relax here. The spectacular surroundings of Knaus Campingpark Viechta? 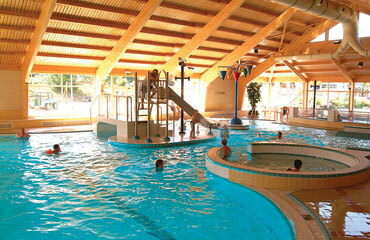 Camping Landal Warsberg is located in the Rhineland area of Germany. Landal Warsberg is a spacious site set high on a hillside offering stunning views of the rolling Saar countryside. Children love the chairlift ride, which takes you from the site to the pretty town of Saarburg nestling in the river valley below. This is an ideal location for a relaxing family holiday. View camping sites in the Rhineland area. Knaus Campingpark Hennesee is located in the Westphalia area of Germany. 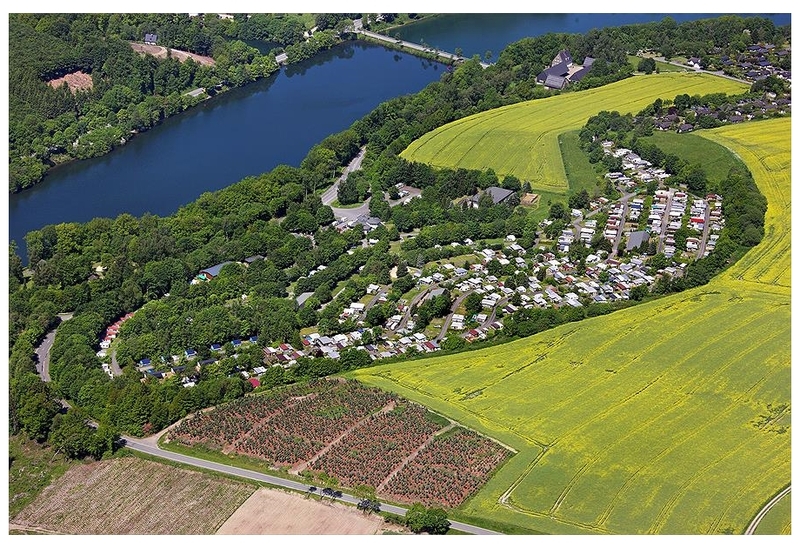 Camping Hennesee is located in the middle of the hilly region of Sauerland close to the town of Meschede. There are extensive woods at this campsite and a beautiful lake nearby. It is a wonderful area? View camping sites in the Westphalia area.